A SIMPLE swag can save a life. Cornerstone co-ordinator Don Cameron recalled one sick, homeless man who came into the Dandenong faith mission one night. “We gave him a swag. Two days later he told me the swag saved his life,” he said. “He said when he was trying to sleep outdoors on a cold, wet night he was miserable and decided if he was in that situation again he would end his life. Mr Cameron said another client told him that two of his friends wouldn’t have died from the cold this winter if they’d had a Backpack Bed. He said Cornerstone needed more swags to support those in need and urged people to donate through Swags for Homeless. 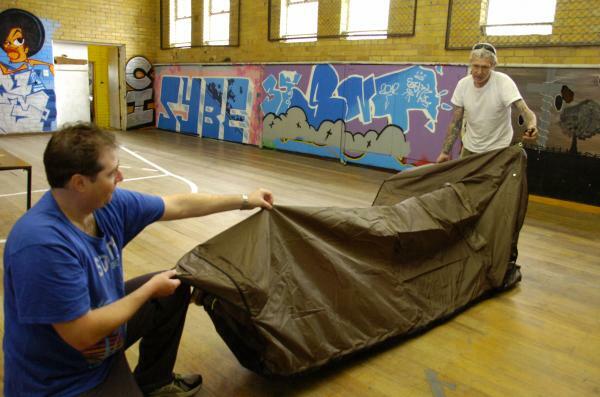 The not-for-profit charity partners with 200-plus homeless organisations across Australia to distribute Backpack Beds to those without shelter. 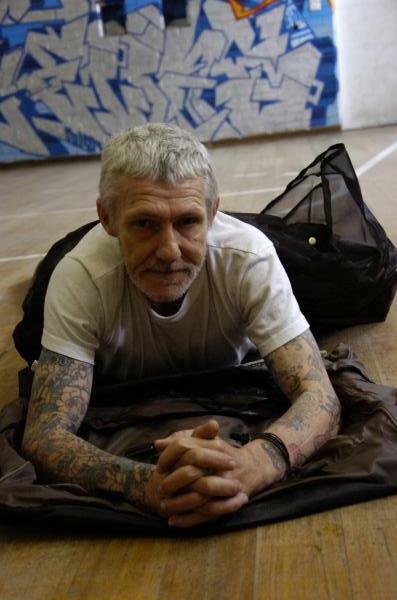 Swags for Homeless said the swag was proven to improve health, dignity, sleep, warmth, comfort and safety. It looks like a backpack but converts to a bed and contains built-in storage pockets. It was specifically designed to meet street-sleeping homeless people’s needs and has been awarded several international product design awards. Swags for Homeless also received last year’s Australian Human Rights Award for Best Community Organisation for restoring dignity. “I am amazed that government organisations do not want to invest in Swags for Homeless,” he said. The swags cost $68 each. To donate a swag or to contribute to purchasing one visit www.swags.org.au or call Tony or Lisa on 9764 9422.